I couldn't resist the Topshop sale this week and these leggings are definitely one of my favourite purchases and i'm so glad I bought them! They were £15 down from £28 and are ridiculously comfy; I feel like i'm wearing my pyjamas! I also picked up these midi rings in Primark; although I love the trend I actually bought them in a bigger size so I could wear them as normal rings. I don't wear a lot of jewellery so Primark is usually my go-to place as it won't break the bank if I only end up wearing things a few times. 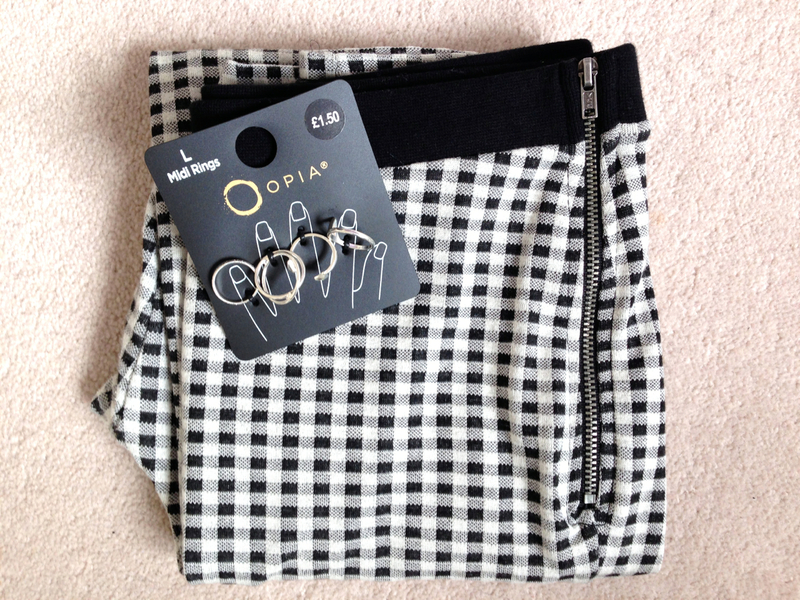 £8 for a ring in Topshop - I don't think so! Keeping with the monochrome theme, this is my new iPhone5 case. 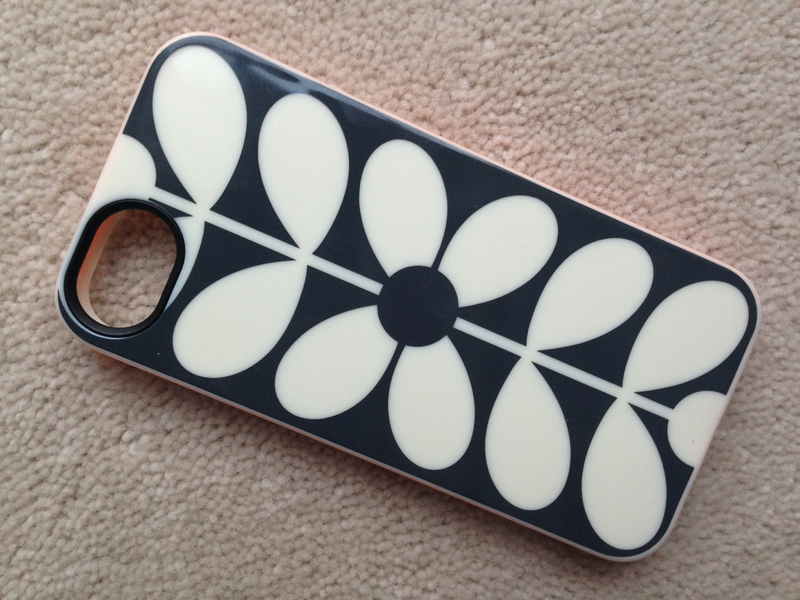 After a year and half with the same case i've given my phone a little makeover with this one by Orla Kiely. I dropped my phone a few months ago in the car park at work and while my phone was ok the case chipped as it was made of plastic. This one is a bit more flexible which makes it easy to get on and off and it will hopefully protect my phone well too.